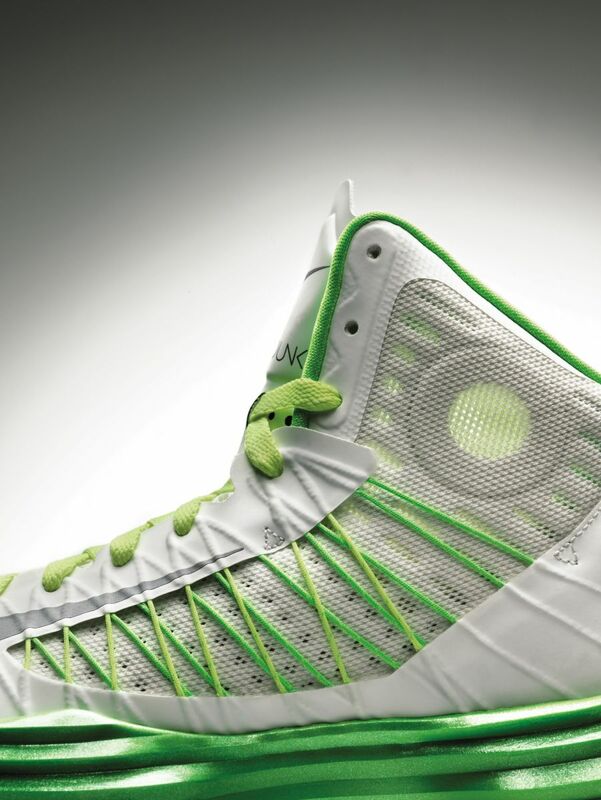 Elevating basketball performance to the next level, NIKE debuts the Nike Hyperdunk, part of the landmark Nike Lunarlon Collection. 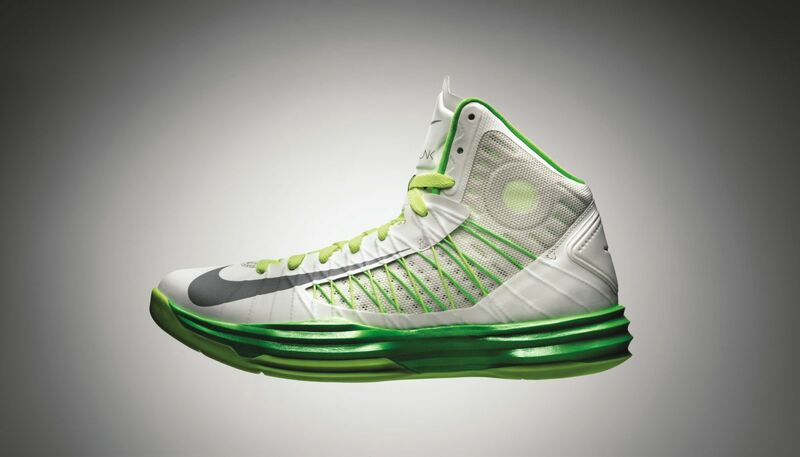 Elevating basketball performance to the next level, NIKE debuts the Nike Hyperdunk, part of the landmark Nike Lunarlon Collection. 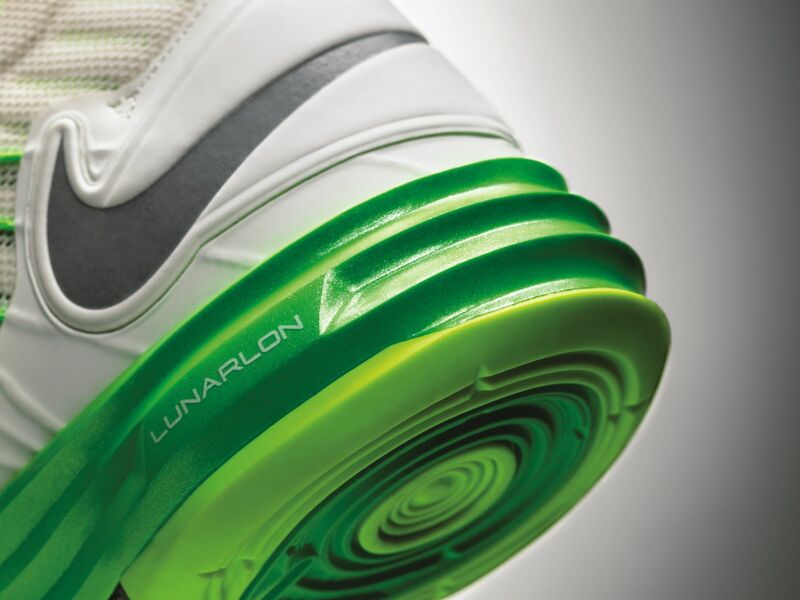 An innovative combination of advanced NIKE Flywire technology and a basketball-specific NIKE Lunarlon cushioning system, this light, more supportive, durable and breathable shoe is expressly designed to meet the demands of elite basketball players worldwide. 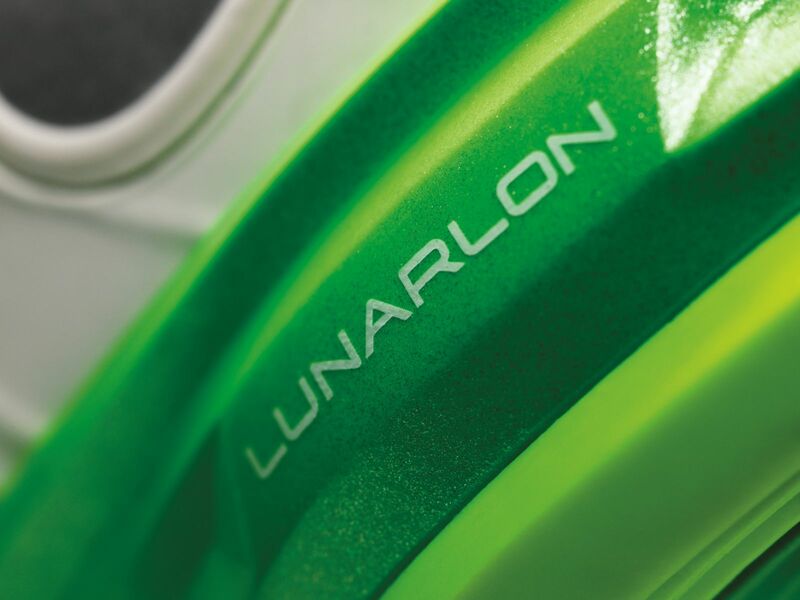 Be sure to stick with Sole Collector for much more on the entire Lunarlon Collection, including the much anticipated Lunarlon Hyperdunk 2012.